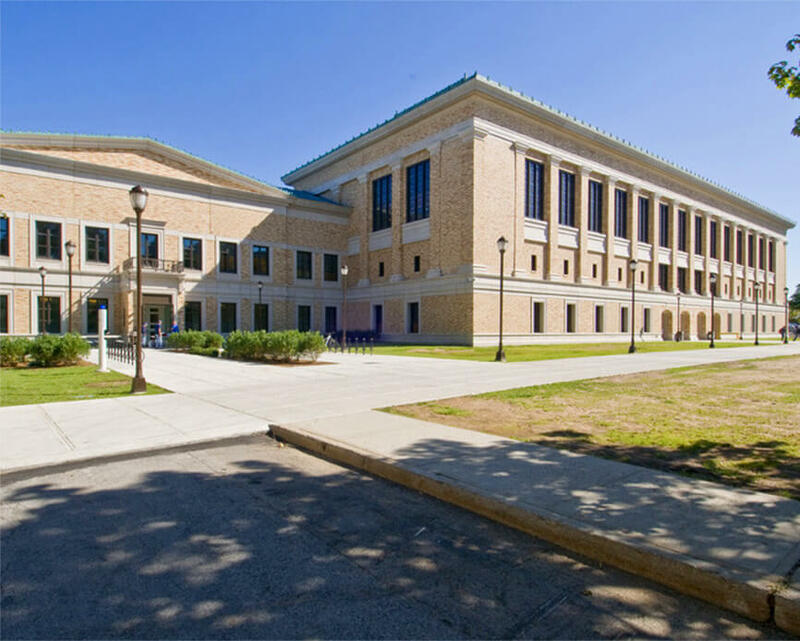 TDX provided comprehensive pre-construction and construction phase services for the new North Instructional Building at Bronx Community College. 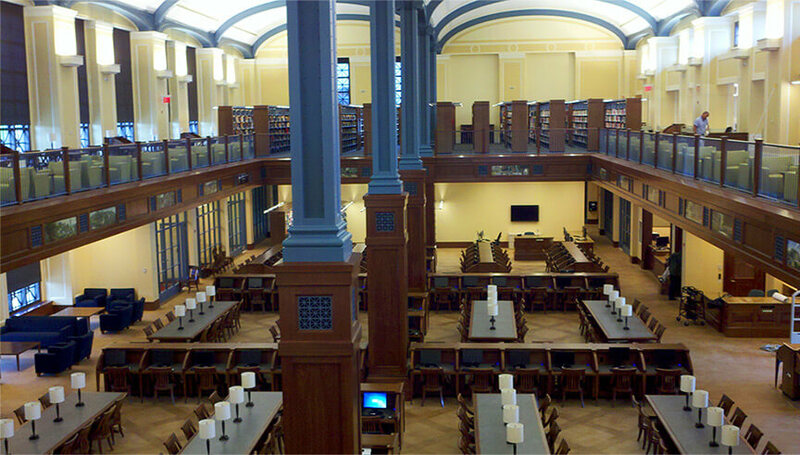 This 92,000 square foot, 3 story structure houses classrooms and library space, and was constructed immediately adjacent to the landmark Hall of Fame Colonnade and several landmark McKim Mead and White designed buildings. The building was designed and constructed as a LEED Silver facility. The project is located on an elevated site directly adjacent to a busy street and the main campus entrance and required complex logistical planning to construct the building. The North Instructional Building was completed in August and opened in September for the start of the school year, on schedule and within budget.